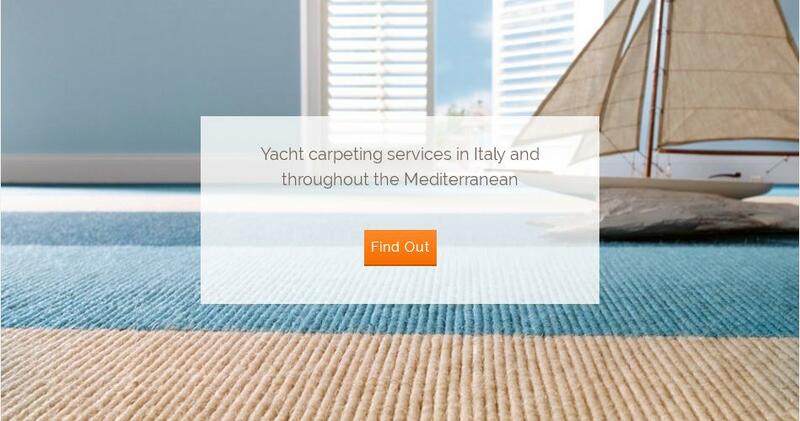 Since 1981, Moquettes Man has built a reputation as one of the best yacht carpet specialists in Italy, providing all range of marine carpet installation services and the finest worldwide carpet collections to chose from. 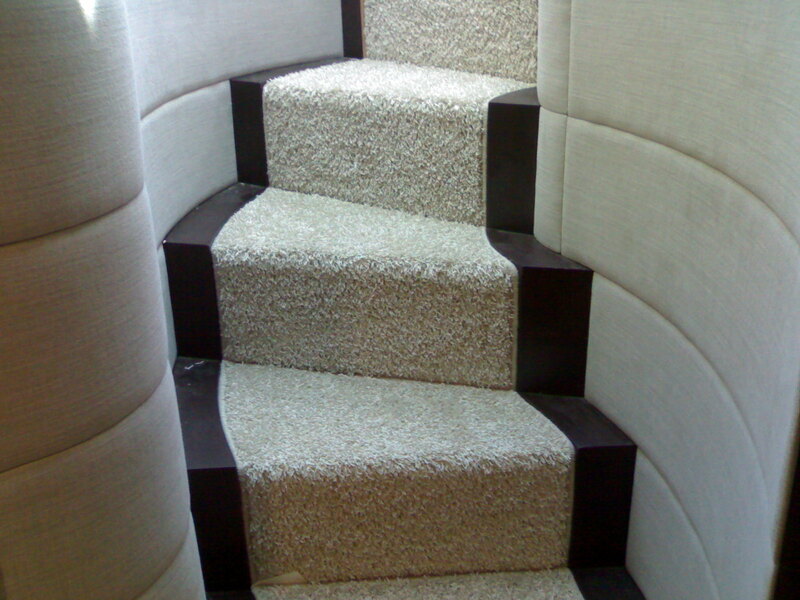 Thanks to years of experience we are able to carry out the most challenging and unique carpeting projects, installing unusually shaped areas of any size with extreme precision. We let our works to speak out for us and believe that satisfaction of our clients who return after many years is the best advertisment. 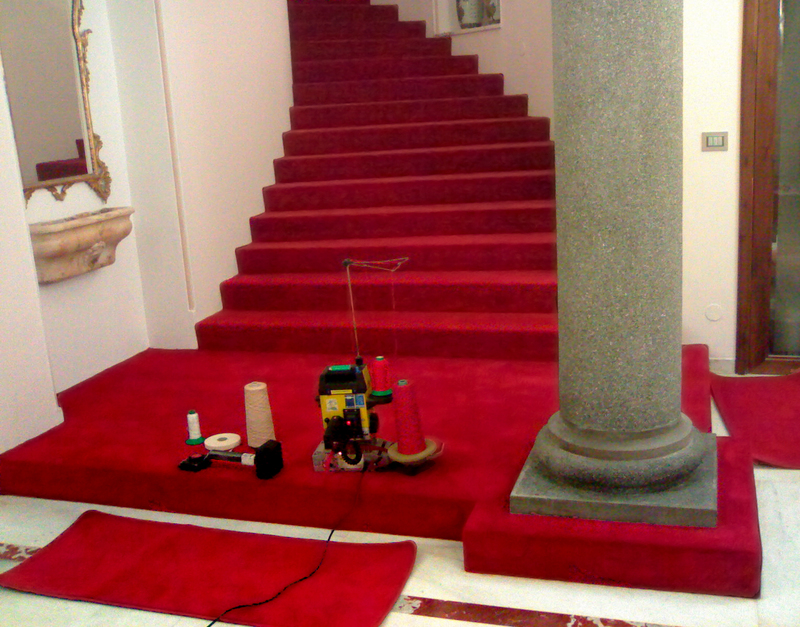 Carpet Genius, Giancarlo supplies the finest italian top quality labour on yachts and superyachts. 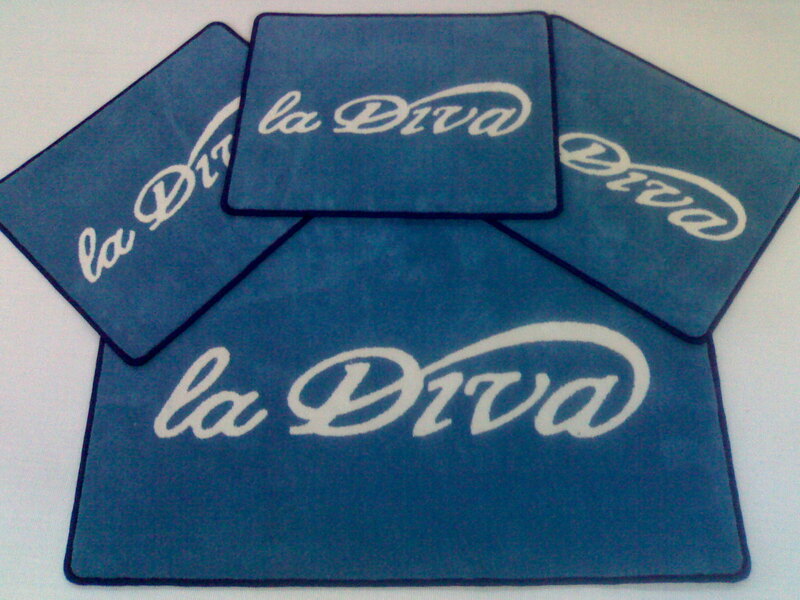 Five star supplier.